Grinding Flour: The Equipment | Naturally. This post is just a quick overview to hopefully get you interested in grinding along with The Homemade Flour Cookbook. I love this option because it’s super cheap (starts at $20), grinds small batches, and if the blades go dull after months/years, you aren’t out much money. If you’re looking to dip your toe into the water of grinding, this is one of the two options I highly recommend. Pros: Cheap, easy to clean up, perfect for small batches. What it can grind: everything! Just watch out for legumes (they can be a bit hard) and nuts/seeds (they can turn into nut butters relatively fast). This is next in line of my favorite, slightly cheaper ways to grind flour. 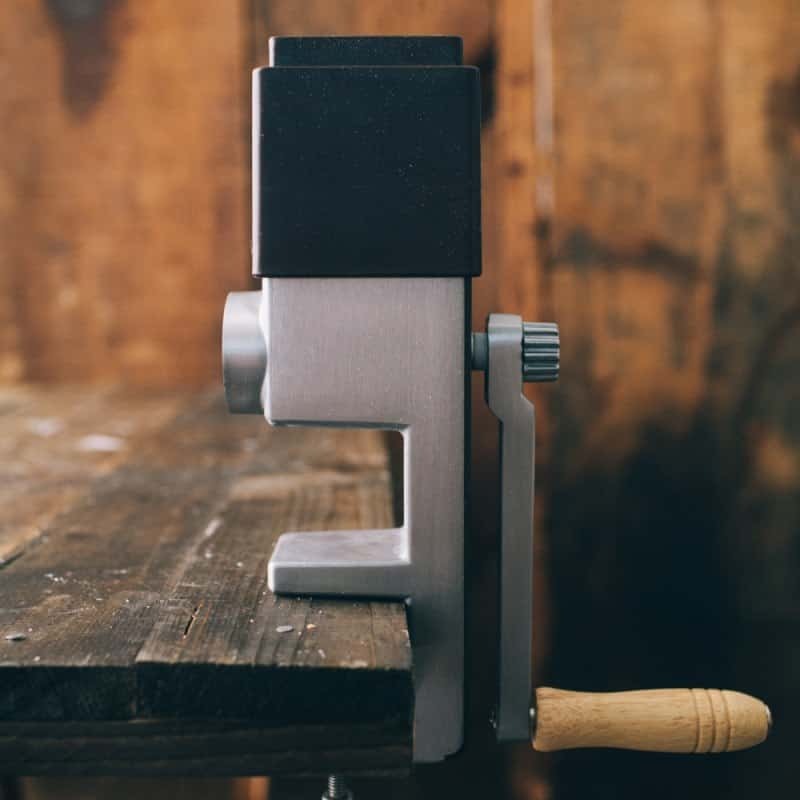 The hand mill can attach to your kitchen counter and makes semi-quick work of grinding any size batches. 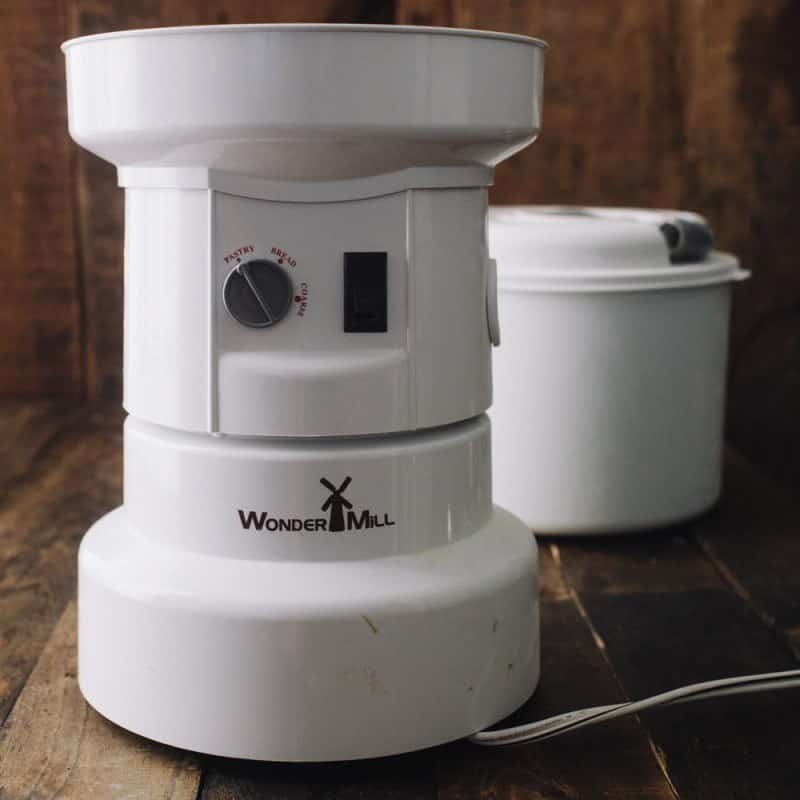 The model shown above runs about $60 and the company that makes the electric grain mill pictured below makes the high-end model with different adapters that cost slightly over $200. Pros: Can grind anything, still a slightly cheaper option, can take with you on vacation or into the woods, can often adjust the grind of the flour. Also easy to do slightly larger batches. What it can grind: Everything! This is one major benefit over it’s electric cousin (which can’t grind nuts/seeds because of the oil.) However, far nuts, you will want to chop them first before trying to mill them through. The first of two options you potentially already have in your home. With a bit of back and forth between grinding and sifting, you can have some lovely flour. While these machines are often expensive, they last and can be multi-purpose. The blades will wear down overtime so I recommend purchasing a second container for grinding versus regular use. What it can grind: Everything! Just remember the harder grains and especially legumes might be a bit tough on the blades. Of all the equipment listed, this is the machine I first started out with as multi-purpose. I know a lot of people are looking to grind nut flours at home and this is the machine to do it. Plus, if you want oat flour, it’s easy to make as well from rolled oats. Some food processors can tackle the grains and legumes but might leave a lot of small pieces and over time, will dull the blades. What it can grind: Nuts and seeds are the best, along with rolled oats. Experiment with grains and legumes- it just depends on the model. And finally, the specific machine to grind those grains and legumes. Owning a grain mill is great if you plan on grinding a lot of grains for baking either with gluten or gluten-free. The electric grain mill makes quick work of large batches and can often grind the finest flour (even before sifting.) These machines run anywhere from around $200 upwards of $700 for a top of the line model. What it can grind: great for whole grains and legumes. 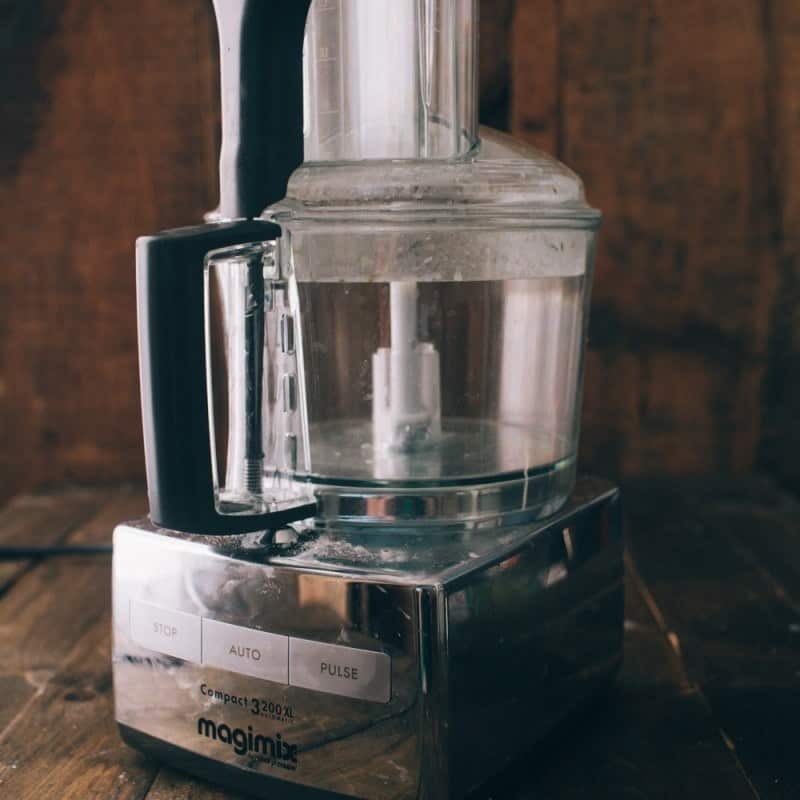 Won’t grind nuts and seeds (too oiling- will gunk up the motor) and use caution with small grains like amaranth and teff- these can also clog the motor if done too rapidly. I just want to thank you for all these awesome details and recommendations. Coincidentally, I just bought your book this weekend so this post was very well-timed. I’ve enjoyed your recipes for years and am looking forward to experimenting with grinding my own flour. Thanks! This post could not have come at a better time. I’ve been trying to grind tapioca flour to make “pan de bono” and all I was able to find was the pearls. I blew out my coworkers coffee grinder (Mr. Coffee) and then bought a replacement (Cuisinart) and blew that out too. Both after 5 minutes. They just overheated and died. I just got a replacement (Krups) but I’m not going to use it, so I can just give it to my friend without having to replace another. I did, however, in the course of replacing these, find the pre-ground flour for $4. Sigh. I’m glad to know though, that these are meant for grinding things and that you found one that works. I won’t give up! I can’t wait to make my pan de bono tonight! I will link to your site for this. Hey Amanda! Yikes about the coffee grinders! I found that small burst of grinding really helped. Usually what I did is would grind a bit, sift, return the non-ground item back and repeat a few more times. I don’t think I ever ran the coffee grinder for longer than 10-15 seconds each time! 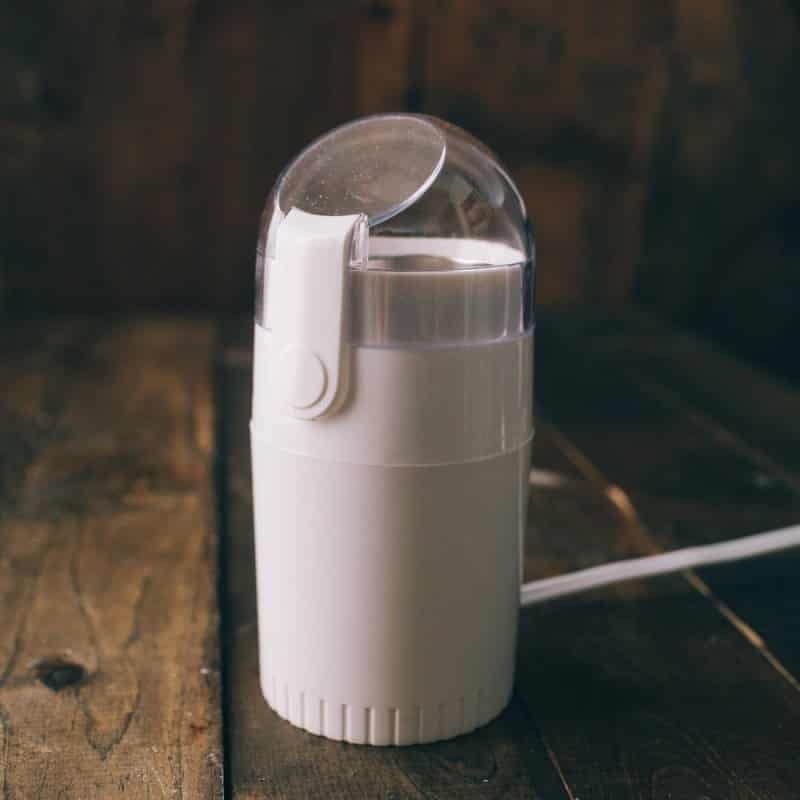 Wondering your thoughts on the Kitchen-Aid grain mill attachment? Hey Susie! So I was *really* close to adding it to the list but truth be told, I’ve not used it and from what I’ve heard from people who have, they say it’s not super robust and struggles to get the job done. Reviews on amazon are similar too. 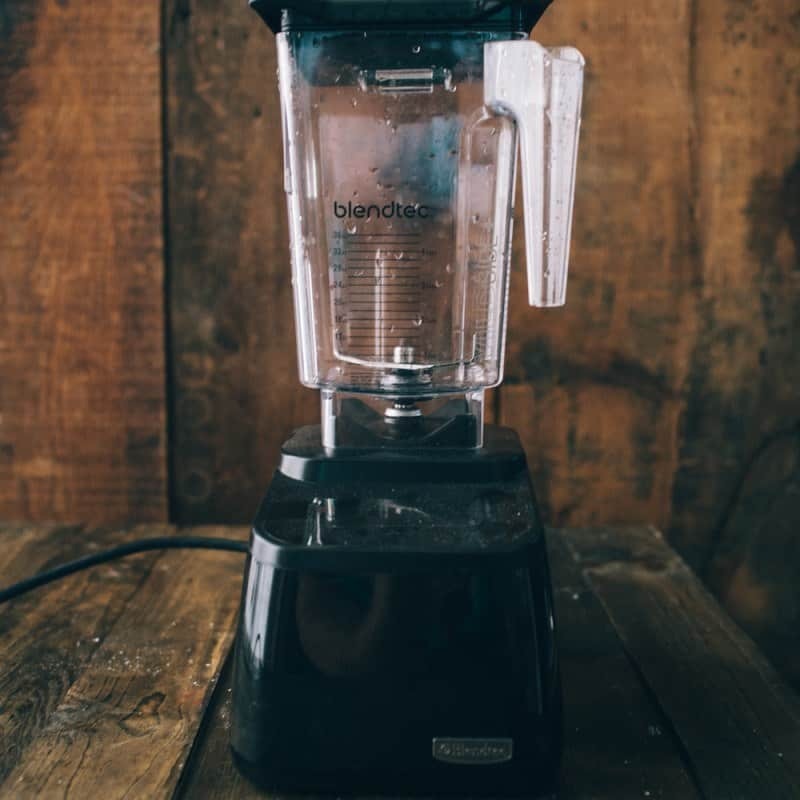 I recently saw a demonstration for the dry container for the Vitamix machine. Trying to decide if it’s worth the extra money. Any thoughts on this equipment? Recently discovered your blog and I am truly enjoying it. This is a great article. Very helpful and has me looking forward to making my own flour. I’ve used the vitamix dry container often and always use my coffee grinder for small batches. I would love to try out the grain mill at some point! I only recently discovered making my own flour and love that I can just make it fresh when I need it. Can’t wait to get your new cookbook and try out some new flours! Is it possible to my bread from bean flour. We do not eat wheat flour any more as it is not good for you. What do you suggest for making bread? Hi Kathryn, I honestly have no clue as I’ve never made bread from anything other than wheat flour (and still do- I still reside in the camp that grains are good for a person as long as their body can digest them). I’m sure though a quick google search might result in a few recipes!